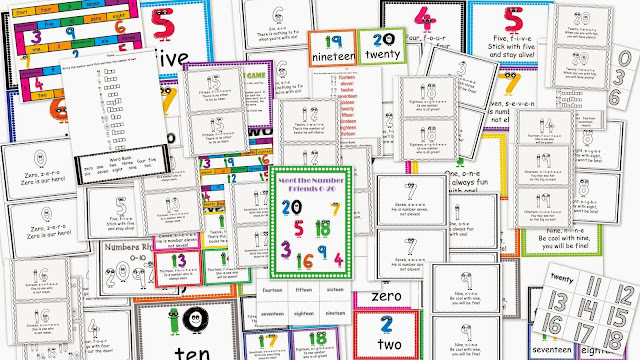 Year Round Resources - Meet the Number Friends 0-20! 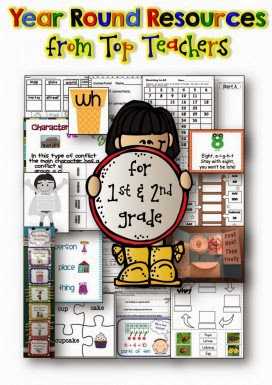 Today I am highlighting a great product that can be found in the Educents bundle Year Round Resources from Top Teachers. Last week (before all of the Thanksgiving craziness), we had a chance to use Meet the Number Friends (0-20) created by Andrea Crawford. My Kinders are close to mastering their numbers 1-20, but are really having trouble with number words! So I printed out this packet, and we got to work! I decided to focus on number words zero through five to start with. We began by learning the cute number word chants that are included. The students loved these! We chanted and chanted and chanted! Then each of the kids colored their number words booklet. Then the kiddos got with a partner and played matching games, matching the numbers to the number words. This packet is full of a lot more materials for learning numbers words 0-20! We love it and I know you will love it too! And don't forget that Educents is currently having a Black Friday sale! 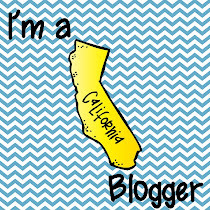 Enter code EDUCENTS20 to get 20% off of your entire order plus you will get a 10% credit back to use on a future order!